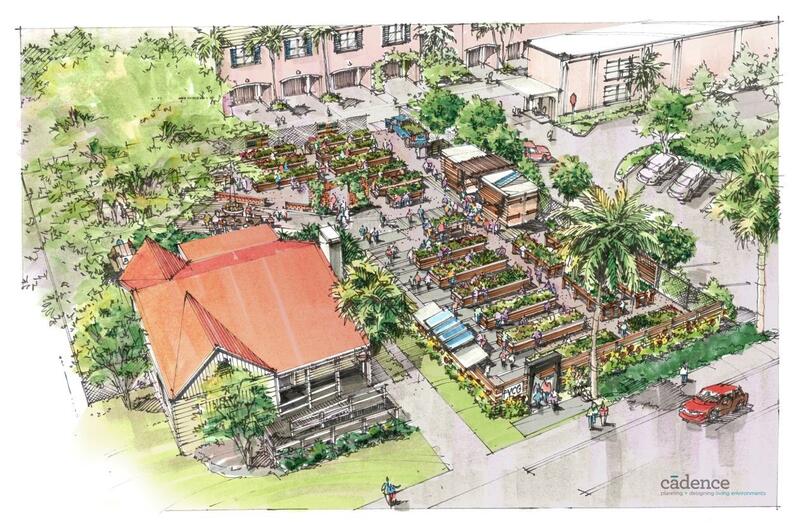 Artist rendering of the proposed Flagler Village Community Garden in Fort Lauderdale. Chad Scott on the property of the Flagler Village Community Garden in downtown Fort Lauderdale. "Then my whole perspective changed. I wasn't doing something I loved. Now, I'm interacting with my neighbors and everything I do adds value," he said. 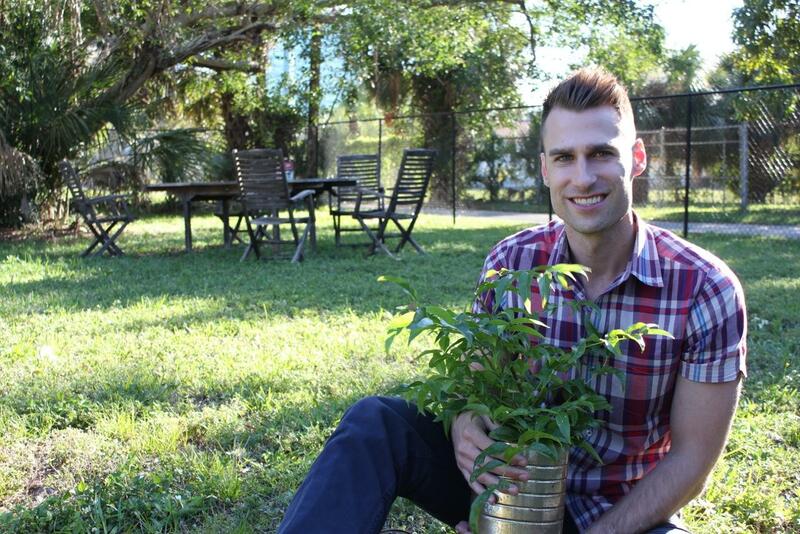 Scott's new career selling real estate dovetails nicely with his passion for urban renewal, interest in green development and civic role as president of the Flagler Village Community Garden project in downtown Fort Lauderdale. 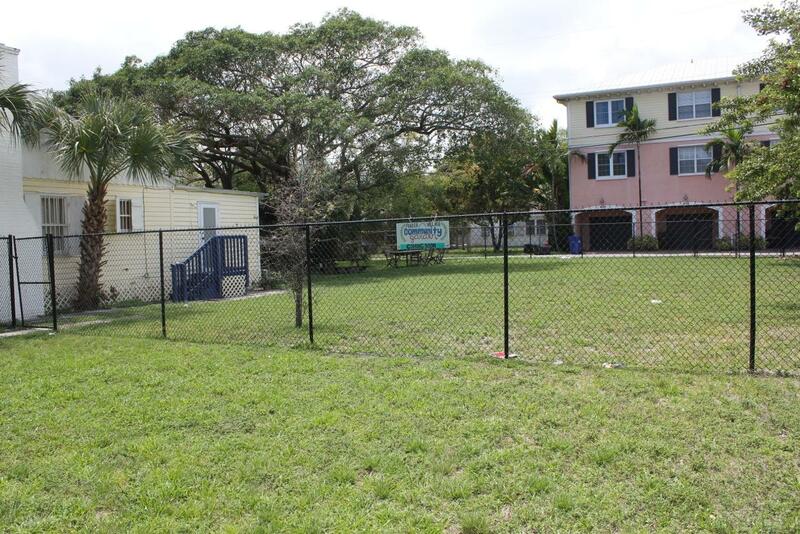 A view of the existing property and future home of the Flagler Village Community Garden at 441 NE 3rd Avenue in Fort Lauderdale. The Flagler Garden project is an all volunteer, grow-your-own-food green space sprouting up in an artsy neighborhood of Broward County's largest city, between Broward and Sunrise Boulevards to the north and south and US 1 and Andrews Avenue to the east and west. "We're thinking about the whole neighborhood," Scott said. "I couldn't do this on my own. We also want to inspire other neighborhoods in the county to step up. (The project) is a springboard for what this neighborhood and others can become." While on the radar of savvy developers for more than 10 years, ever since the mortgage-finance bubble burst, the neighborhood has attracted a steady stream of young professional and artist types, creative-minded businesses and newcomers with progressive ideals. The proposed garden will eventually be a combination of small farming plots and social venue for hosting free educational workshops related to green growth, sustainability and well-being. Annual leases for 69 out of the total 79 plots will cost $85, with local residents and founding donors receiving priority. The idea has already caught on with some of the larger businesses in the area including natural food giant Whole Foods, which sponsored a fundraising event last month (April 28) at the vacant site. 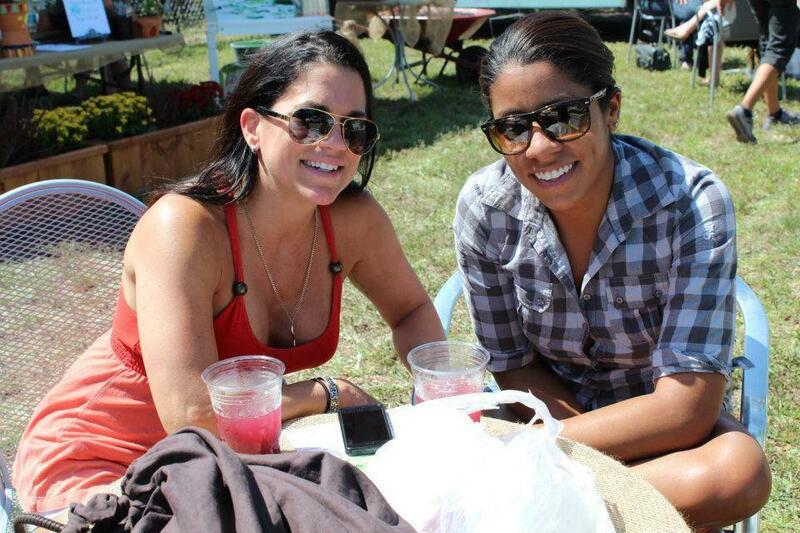 Dozens turn out for an April 28th fundraiser sponsored by natural food grocer Whole Foods. Momentum for community-owned and operated farmland really started to build a year ago this month when Scott joined forces with Pastor Brad Schmidt of the non-denominational Christian City Church in Fort Lauderdale. Schmidt was holding his own Sunday services inside the neighborhood's First Evangelical Lutheran Church, which was active in the neighborhood for a long time and owned a large vacant piece of property next door to the church building. Recognizing that Lutherans needed to boost their image given the new type of community forming around them, Scott and Schmidt approached the congregation's pastor with the idea of leasing the land to the local community. Then a few months later in November, City Commissioner Dean Trantalis rallied his fellow commissioners and city officials who funded Phase One of the project with $30,000 under a redevelopment zones established by Fort Lauderdale's urban planners. 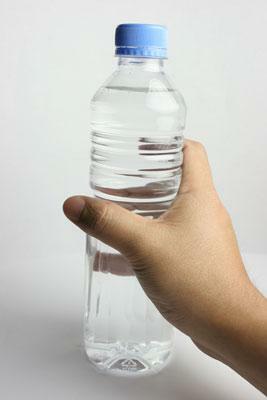 The city's $30,000 paid for close to 30 percent of the project's entire cost. Phase One includes plots on the east side of the property, a main entrance, irrigation systems and lighting. Phase Two will be the construction of plots on the west side, storage facilities and a staging area for the workshops. Phase Three is expected to carve out additional communal areas for visitors as well as a nature trail. A large shady ficus tree at the site will have a multi-level deck built around it. A ground-breaking ceremony is planned for Sunday, June 23, from 11-4 p.m. at 441 NE 3rd Avenue in Fort Lauderdale. Even before last year's coastal calamity caused by superstorm Sandy, Broward County Mayor Kristin Jacobs was trying to get everyone's attention about sea-level rise and it's impact on South Florida. 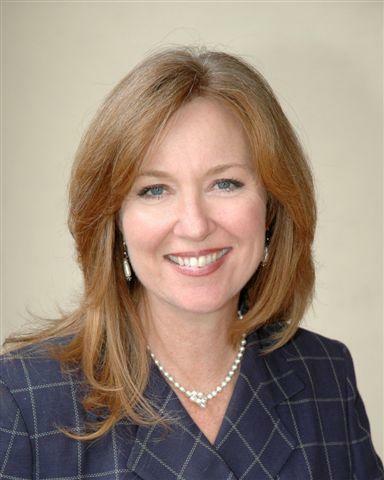 She's one of the founding members of the Southeast Florida Regional Climate Change Compact, a multi-county effort to help local governments plan ahead. Jacobs is a longtime county commissioner serving a second one-year term as mayor, a largely ceremonial role. As today is Earth Day, a few Miami chefs chimed in on how they try to reduce waste or recycle at their restaurants. The roseate spoonbill -- often mistaken by confused tourists for the non-native flamingo -- is one of Florida's great iconic species. Dubbed "one of the most breathtaking of the world's weirdest birds" by naturalist Roger Tory Peterson, the gangly creatures are an increasingly rare sight in South Florida. 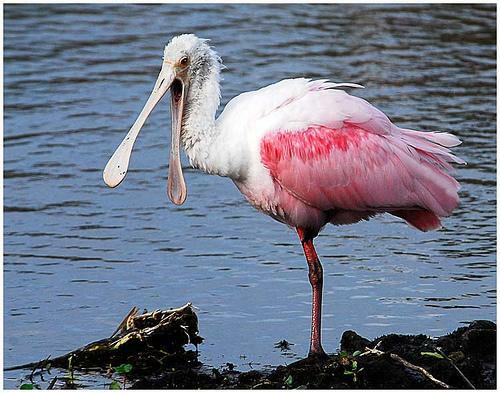 According to a feature in the May-June issue of Audubon Magazine, spoonbills have been vacating South Florida in droves, heading north to more hospitable (read: often less developed) lands. What does it take to find guilt-free coffee? Much of our coffee comes from places where the environment is endangered and workers earn very little — sometimes, just a few dollars for a whole day's work. 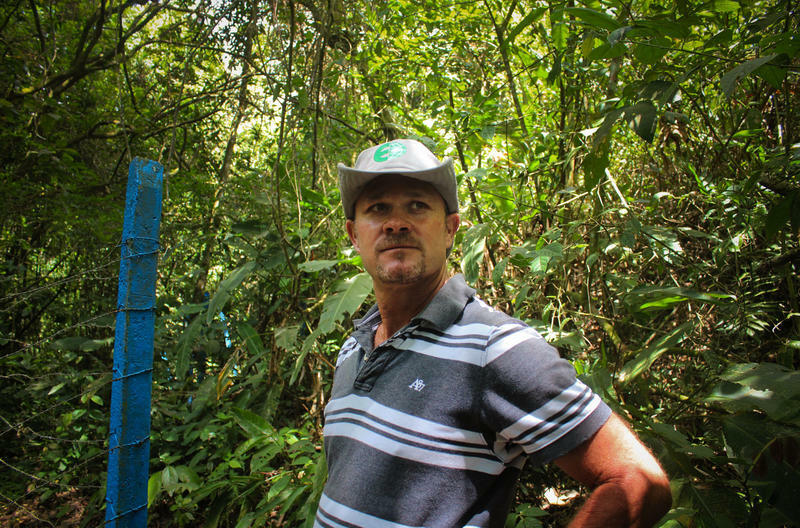 Coffee farmers have helped cut down tropical forests, and most of them use pesticides. Vertical 'Pinkhouses:' The Future Of Urban Farming? 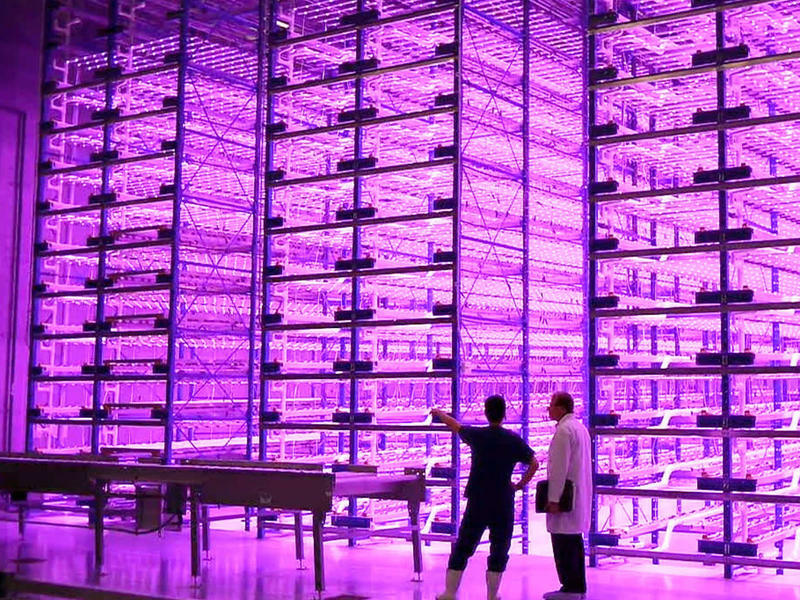 The idea of vertical farming is all the rage right now. Architects and engineers have come up with spectacular concepts for lofty buildings that could function as urban food centers of the future.